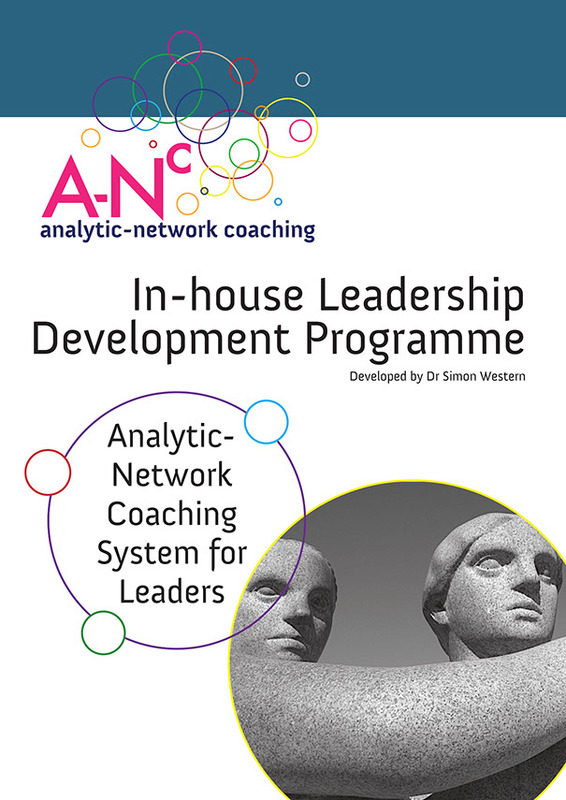 The A-N Coaching System™ for Leaders offers a simple but profound model of leadership. Democratizing Strategy: training participants to think strategically no matter what position they hold. All of our leadership development offers reflect on our specific focus on distributing leadership and developing leaders with ‘network-mindsets’. Each one is tailored to address your organizational challenges. The A-N Leadership Exchange pair’s two leaders from different parts of your organization to visit, observe and learn at each other’s workplace. We work with you to undertake this on a large-scale to gain exceptional personal and organizational results. This is networked leadership in action, and very useful for culture change, mergers and for organizations in transition. What happens on the Leadership Exchange? Leaders are carefully selected and matched with other leaders, to ensure best-fit learning for the individual and the organization. Leaders are trained in groups; how to observe, to reflect and they learn coaching skills to give their exchange partner feedback on their leadership style. 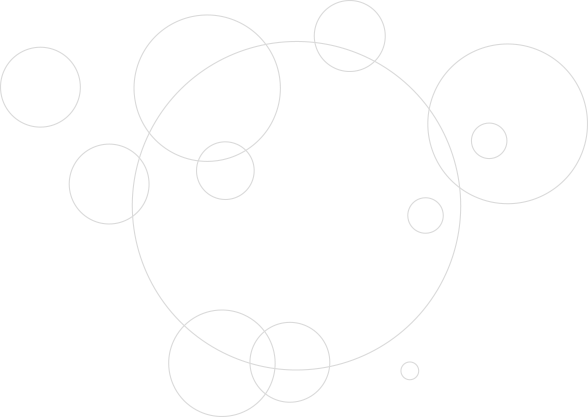 A mutual exchange then takes place, where both parties visit each other, with a structured format to follow. Individual learning takes place: observing best practice, reflecting on different leadership styles and learning about different regions and departments. New connections across company silo’s are made, new networks that align company culture and practices, and spread best practices. Organizational learning is harvested from multiple exchanges, taken from the coaching debriefs. This exchange is adapted from our successful Lead2Lead programme www.lead2lead.com drawing on our experience of running the leadership exchange programme on Henry Mintberg’s International Masters for Practicing Managers, IMPM. individual’s represent a significant change programme within the company’. This action-learning event is for 40-100 people and creates an unforgettable learning experience that delivers superb results. Organizational dynamics and culture: how teams, functions and regions work collaboratively together across organizational boundaries. Building on 50 years of the Tavistock Group Relations tradition of experiential learning, this event brings this learning methodology into the era of networked organizations. Participants experience the limitations of controlling leadership and begin to learn from experience, what distributed leadership means in practice. We offer consultation for senior managers, HR and OD leaders, to support them in designing and implementing effective leadership development and coaching interventions, that delivers whole-system and sustainable change. We work in partnership with you, to deliver superb results, through a tailored and bespoke interventions, that deliver learning and change together.